- image quality very good but not excellent. 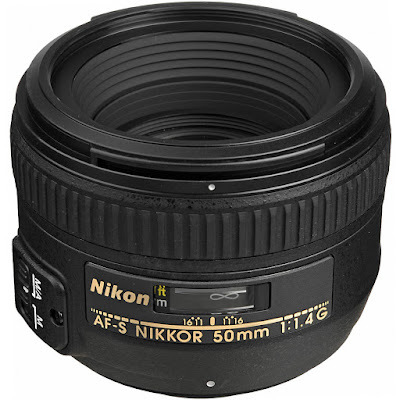 A very good, very simple, small, and light fast normal lens. 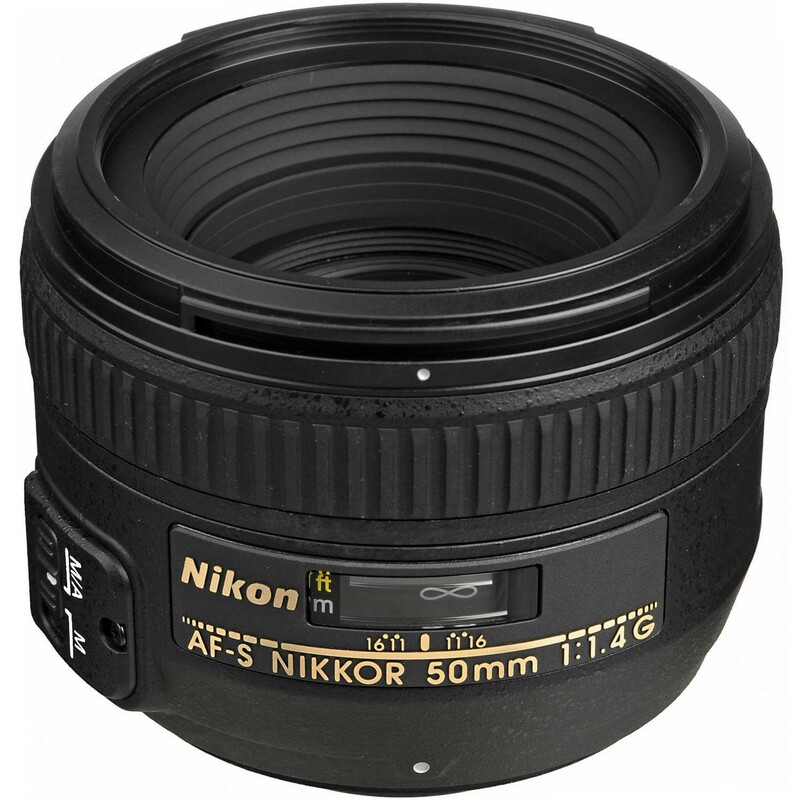 It will be a lens to give excellent images to those who understand its limitations (related, for instance, to the very shallow depth of field an aperture of f/1.4 offers). Image quality is very good but not excellent. At least I wasn't entirely satsified with its wide-open performance. Although the sharpness is not bad (comparable with the Sigma 50mm f/1.4), the contrast is not great. With portraits this can often be a positive thing: You often get a very smooth, even skin tone, which paired with the great bokeh (although not better than the Sigma's) can produce some incredible portraits. But all-in-all, this Nikkor is not better than the Sigma. So, if you don't mind the latter's weight and size, I'd go for that one.